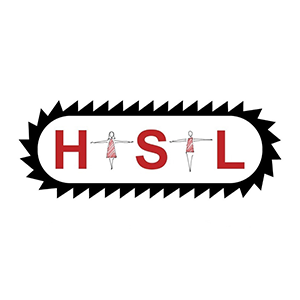 Hock Seng Lee Berhad (HSL) has won a contract for the proposed construction of the Batang Paloh Bridge in Mukah, Sarawak. 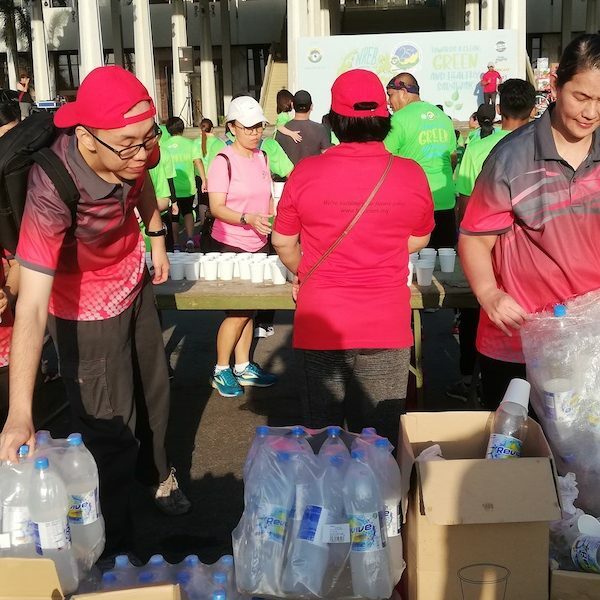 KUCHING: In its bid to go green and support healthy lifestyles and active living, Hock Seng Lee (HSL) participated in the NREB Enviro Run by marshalling and supporting some 700 runners in Kuching last weekend. 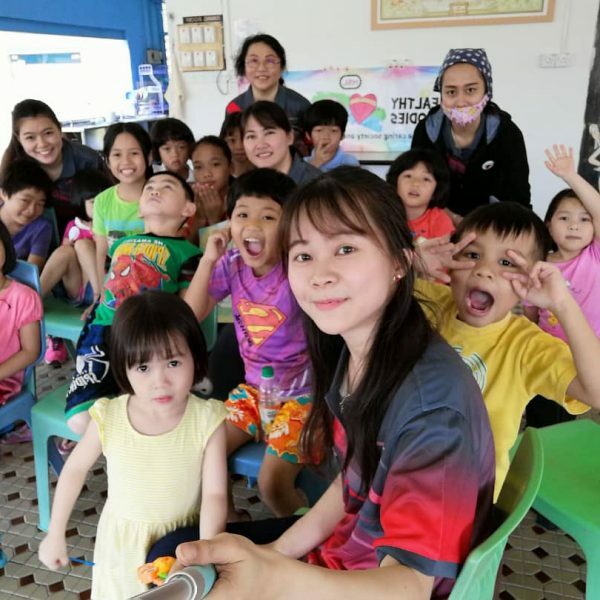 KUCHING: Hock Seng Lee (HSL) brought cheer to The Salvation Army Kuching Children’s Home recently by cleaning and improving the shelter as part of its commitment towards its new ‘Healthy Bodies, Happy Minds’ Corporate Social Responsibility (CSR) programme. 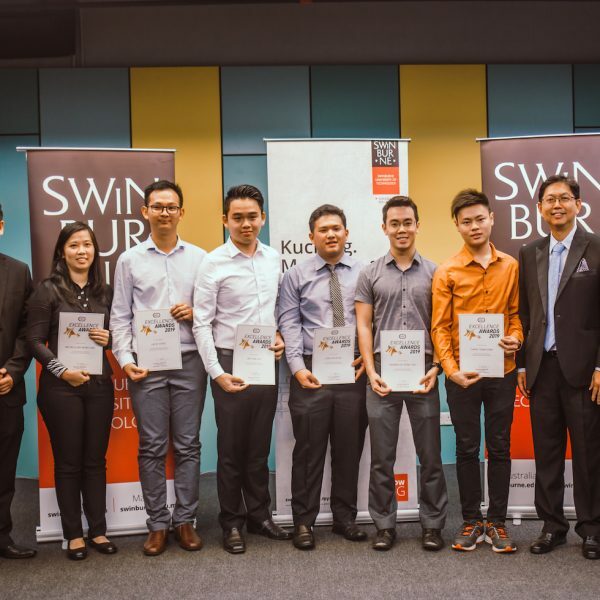 Sarawak-based marine engineering and infrastructure specialist, Hock Seng Lee Bhd (HSL) presented best student awards to Swinburne University of Technology Sarawak Campus’ (Swinburne Sarawak) outstanding civil engineering students recently. 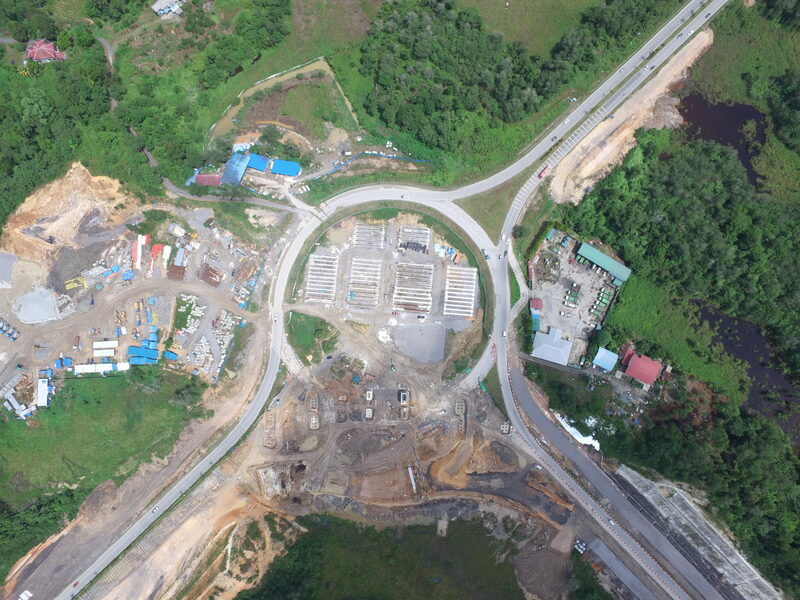 Hock Seng Lee Berhad is a marine engineering, civil engineering and construction company based in Kuching, Sarawak. 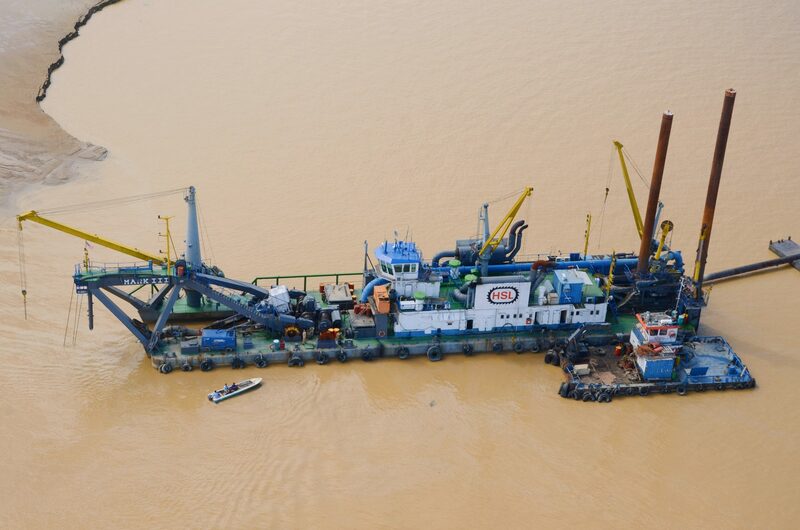 It undertakes dredging, land reclamation and earthworks, road and bridge construction, tunneling and other infrastructure and building works. 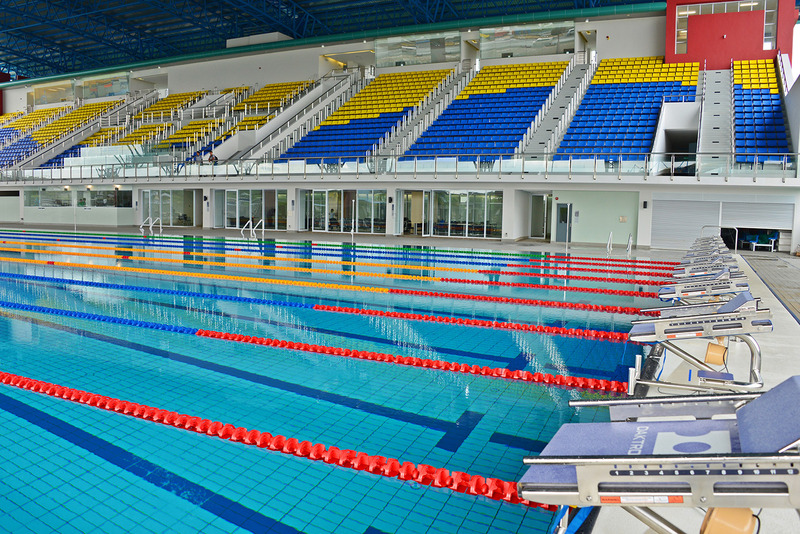 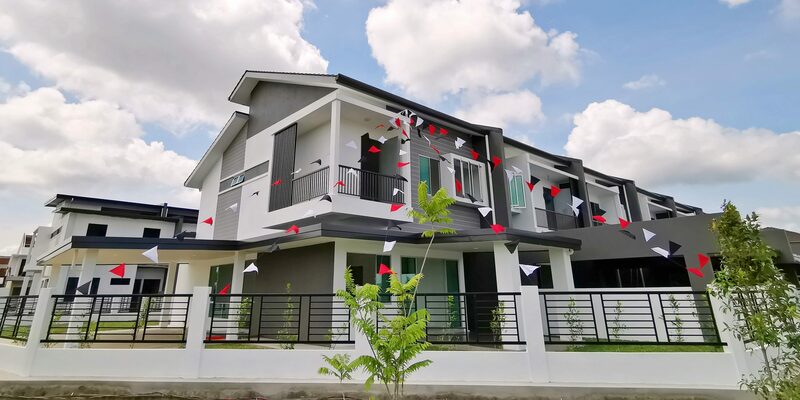 Its wholly-owned subsidiary Hock Seng Lee Construction Sdn Bhd is involved in property development. 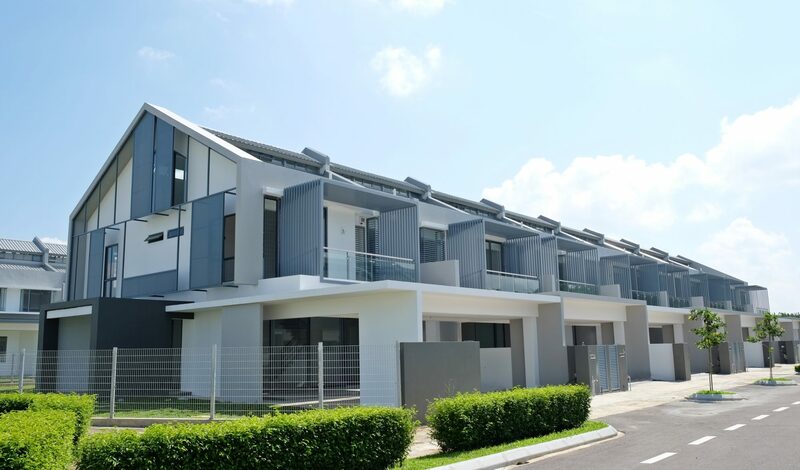 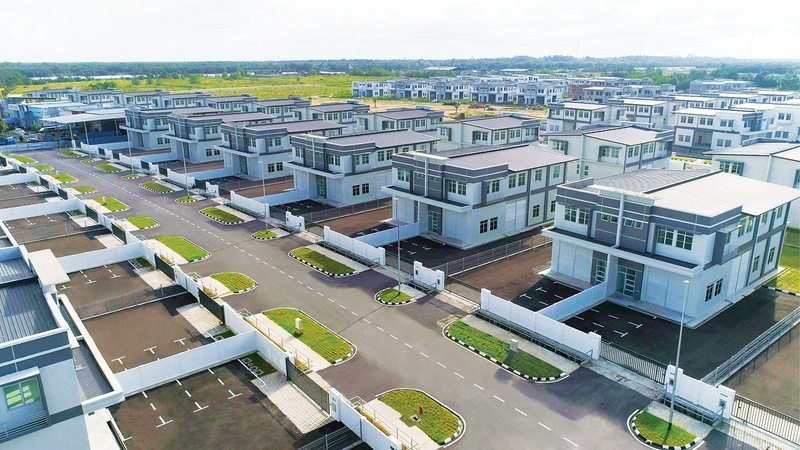 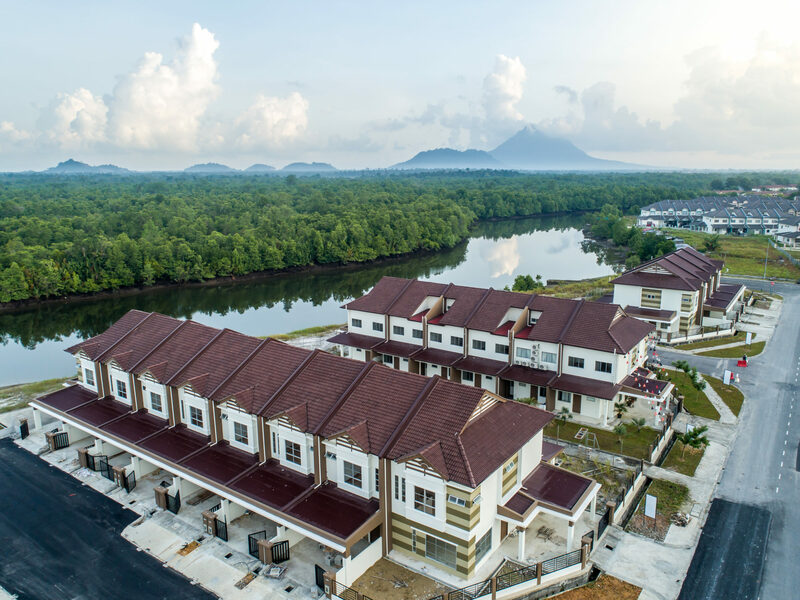 Other wholly-owned subsidiaries are HSL Land Sdn Bhd for investment in real properties, and HSL Management Services Sdn Bhd which is in involved in management services for gated and guarded developments.